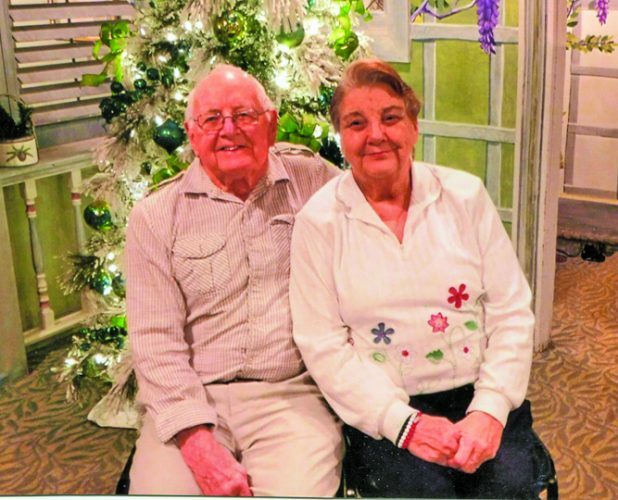 Mr. and Mrs. Lars Larson of Altoona will celebrate their 70th wedding anniversary on Thursday. 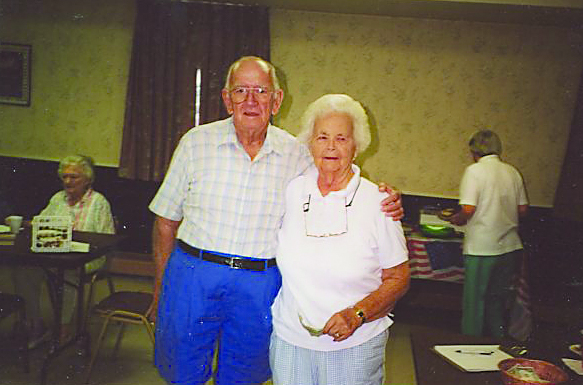 They were married April 11, 1949, in Fairfax, Va.
Mrs. Larson is the former Alfretta Finney. 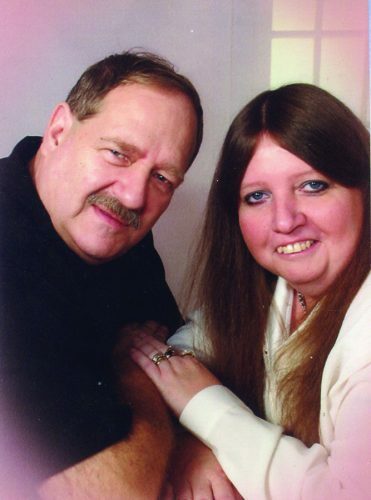 They have three children: Charlene Heitsenrether of Clearfield, Kevin of Frederick, Md., and Kristie Holsey (Richard) of Altoona. 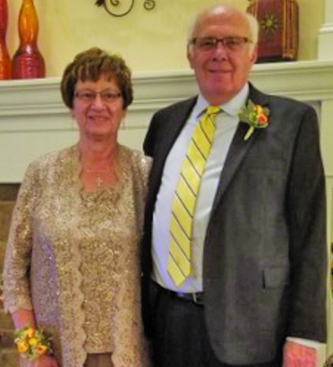 They also have four grandchildren: Ryan Heitsenrether, Erin Haney, Andrae Holsey and Natalie Holsey; and five great-grandchildren. Mrs. Larson is a homemaker. 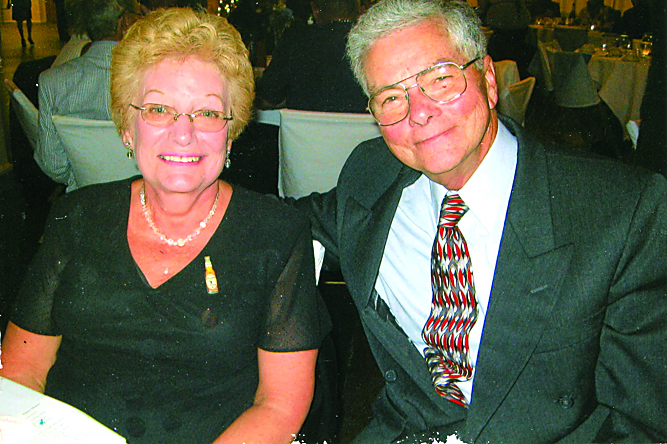 Mr. Larson retired from Cooney Brothers Coal Co. 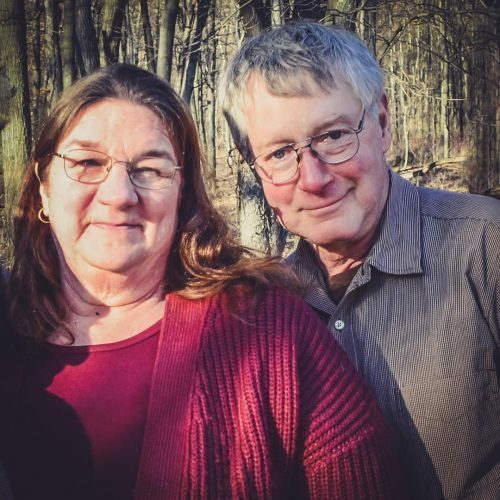 The couple are members of Hollidaysburg Alliance Church. A card shower is being held. 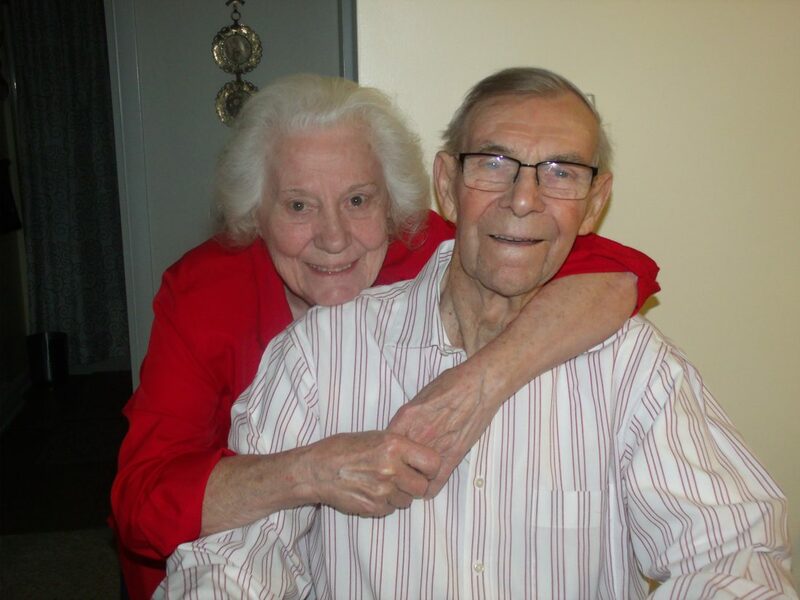 Cards may be sent to Mr. and Mrs. Lars Larson, c/o Kristie Holsey, 613 N. 15th St., Altoona, PA 16601.